Elaine and Ryan Gibbons are dedicated to offering the finest service to their clients. They accomplish this through a personal touch that tailors the approach to the wants and needs of each client. Our marketing plan allows sellers to sell their homes quickly and for the most money possible. Our area knowledge assists our buyers in finding the right home, in the right neighborhood, and for the best price. We always put our clients first! 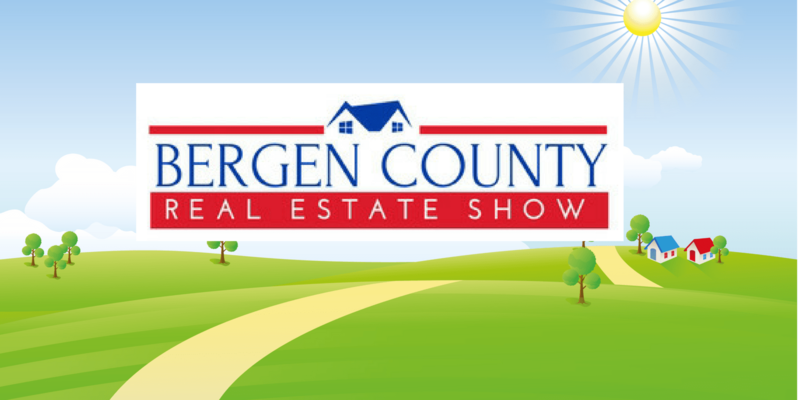 This site is dedicated to educate consumers on the Bergen County Real Estate Market, allow you to search homes for sale in Bergen County, as well as to provide pertinent information on Bergen County, NJ. "The team, Elaine and Ryan Gibbons is outstanding. They are professional, extremely knowledgeable of Bergen County realty and have the ability to alleviate the stress of the moving process. They are working for you and they are always available to assist and anticipate all your needs. Using the latest technology, they showed our home in a very positive light. We got many showings because of their expertise. We were very confident that they went above and beyond of what a good realtor does. We are very proud of their work and very proud to call them friends."